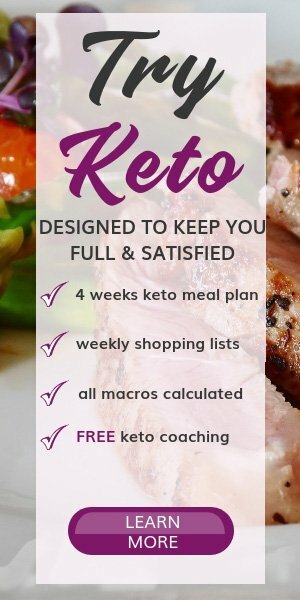 Bulletproof tea is a drink that is very low in carbs and a great way to up the fat intake in a keto diet. Enjoy the health benefits of a bulletproof drink even if you are not a coffee fan. Golden Milk is a health elixir used for centuries. The main ingredient you need is turmeric. In this crazy, busy life we should find time to relax and take care of ourselves. Just thinking about sipping a warm drink in the evening or before bed makes me feel calm and refreshed. Find your golden hour and enjoy a cup of turmeric tea packed with nutrients. Think of what are the things that you are grateful for and spread love and passivity all around you. Be present, enjoy every little thing in life and let your stress go while sipping on this drink. 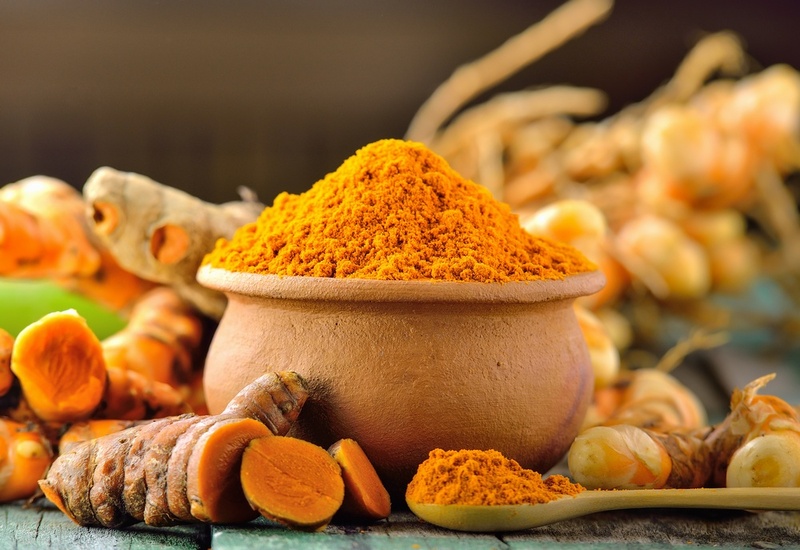 You may be heard of turmeric because it’s the condiment used in many Indian and Asian recipes. The turmeric color is bright yellow. Your wood spoon will turn yellow if you are using one to mix the ingredients. I call it the “turmeric spoon”. To increase the fat content of this turmeric tea and to make it creamier I used some Vanilla Bean Organic Ghee (my absolute favorite) and MCT oil delivered only from organic coconut. Turmeric is the most powerful spice on the planet at fighting and reversing many diseases. It contains curcumin, the active compound which has anti-inflammatory, antioxidant and anti-cancer properties. How to make a Bulletproof Tea? Making a bulletproof tea follows the same process as making bulletproof coffee. The difference is that instead of coffee we’ll use tea. Make a cup of your favorite tea. I think that black tea is perfect for this high-fat tea. In a blender add the tea, the butter or coconut oil, MCT oil, and almond or coconut milk. Pulse a few times until the tea becomes frothy and creamy. Serve the bulletproof tea topped with cinnamon. Helps with various skin conditions. Helps with some neurological disorders. Add black pepper to turmeric tea. Yeah! You heard right. A pinch of black pepper, enhances curcumin’s bioavailability by 1,000 times, due to black pepper’s hot property called piperine. So, just by mixing turmeric and a small amount of black pepper, you increase your body’s absorption of the turmeric by 2000%! If you are a coffee lover and want to enjoy the benefits of turmeric, use coffee instead of tea. Here’s my Easy Bulletproof Coffee | How to make BPC or Fat Keto Coffee? 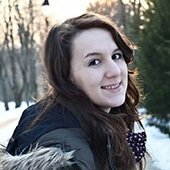 the blog post that shows exactly how to make it. 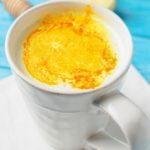 KETO Golden Milk is a health elixir used for centuries. An anti-inflammatory drink with many other health benefits that you have to make. Take time to relax while drinking it. Add the turmeric and all the spices. Add the milk and the sweetener (optional). Using a blender combine the latte tea, the MCT oil, and the ghee. Pour it into your favorite mug and enjoy.